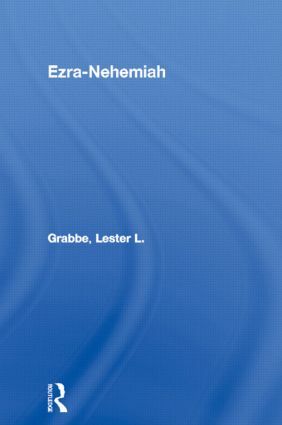 In this provocative study, Lester Grabbe presents a unique approach to Ezra-Nehemiah with the combination of a literary and historical approach. Lester Grabbe challenges commonly held assumptions about Joshua and Zerubbabel, the initial resettlement of land after the exile, the figure of Ezra and the activities of Nehemiah. Controversially, the challenge comes, not from radical theory but from paying careful attention to the text of the Bible itself.